Brand NEW,we now have Marquee Numbers – NUMBERS IN LIGHTS !! 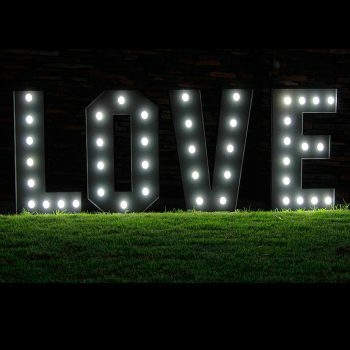 Marquee Letters are finally to rent for your special day, most importantly we have the complete Alphabet !! 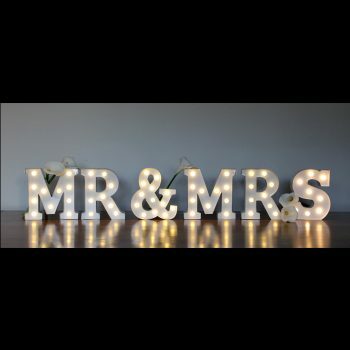 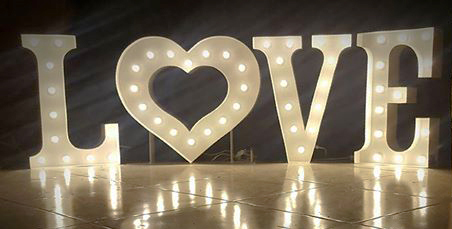 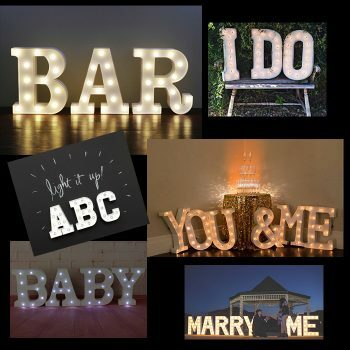 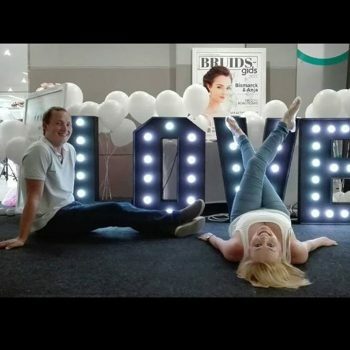 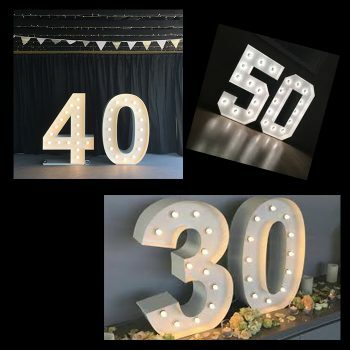 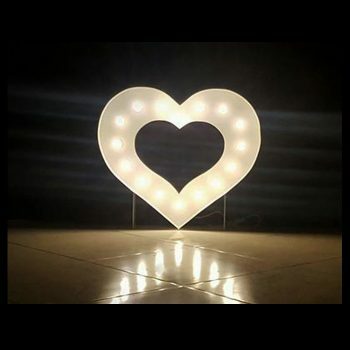 Besides these Marquee Letters we also have a very wide variety of Wedding Lights for your #Specialday and therefore you cannot miss out on the action, because this is your WEDDING DAY! 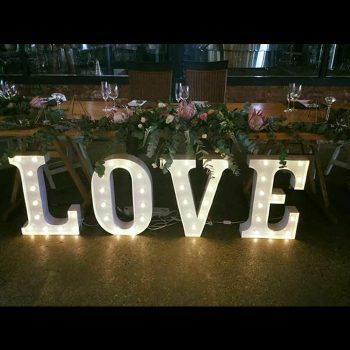 Brand NEW and very POPULAR.Marquee Letters for your wedding is a must.